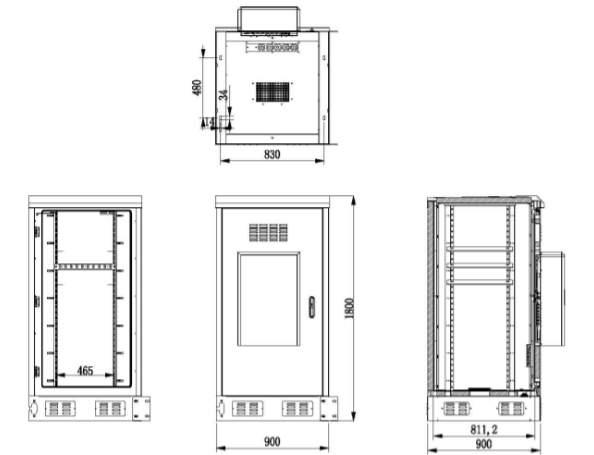 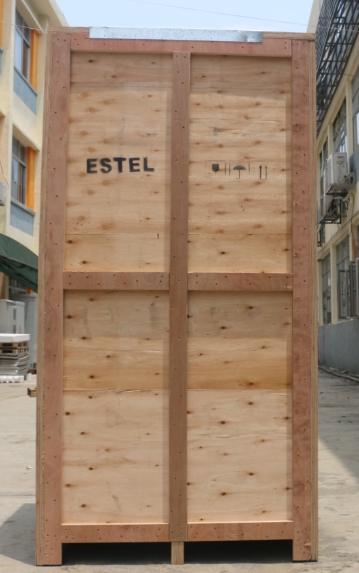 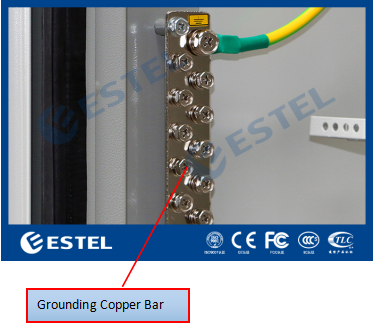 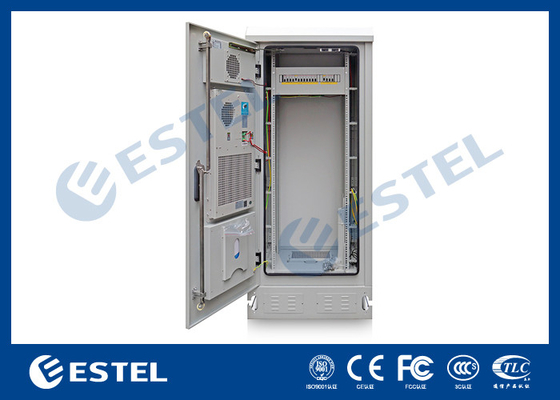 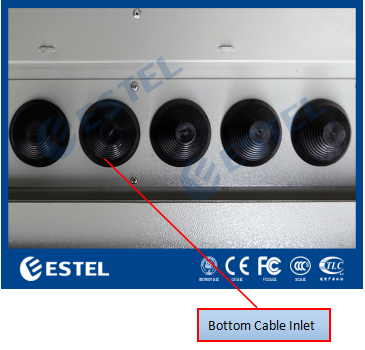 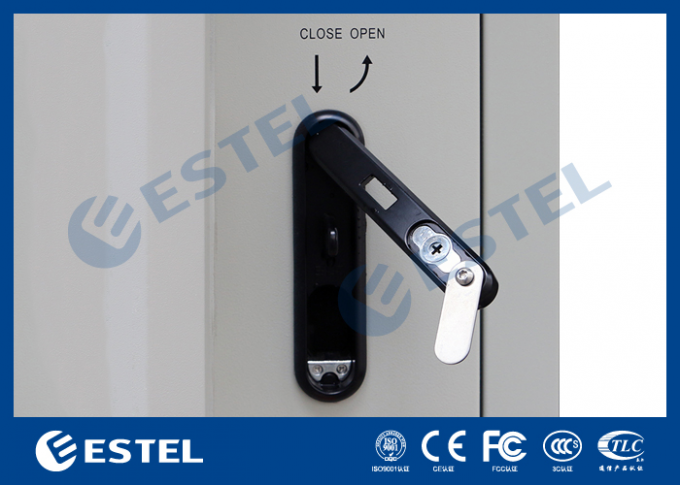 The ET9090180-EQ Outdoor Telecom Equipment Cabinet is mainly used in wireless communication base station, such as 3G system, communication/network integrated service, access/transmission switching station, emergency communication/transmission, etc. The cabinet includes 19” equipment installation rack. 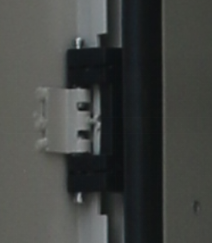 The cabinet includes one heat exchanger, installed on front door.